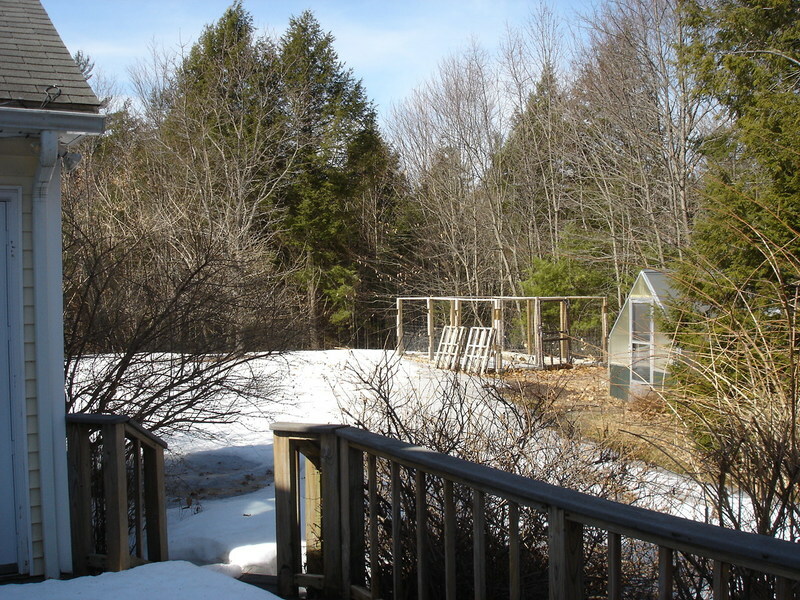 One owner tri-level with two car garage tucked away on secluded lot that is protected by 18 acres of conservation open space. 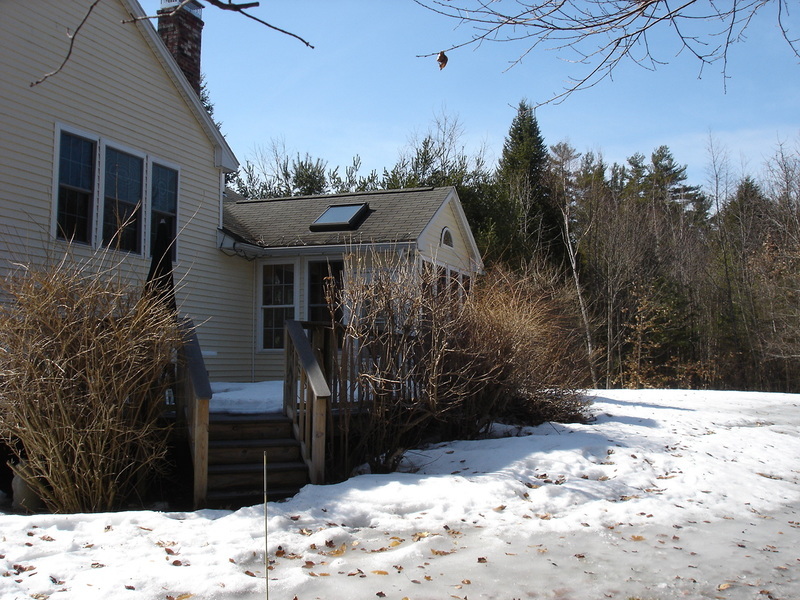 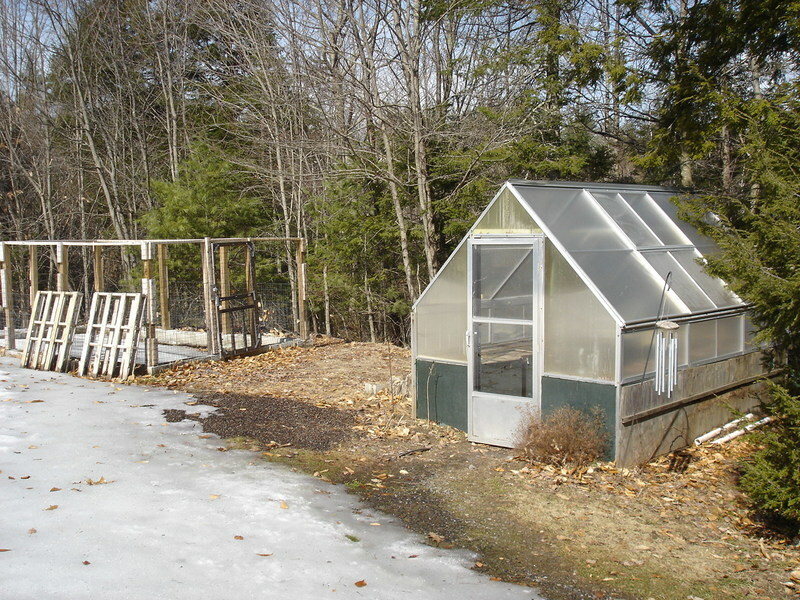 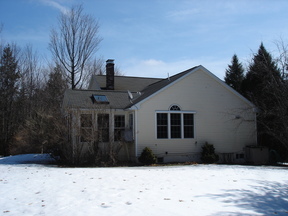 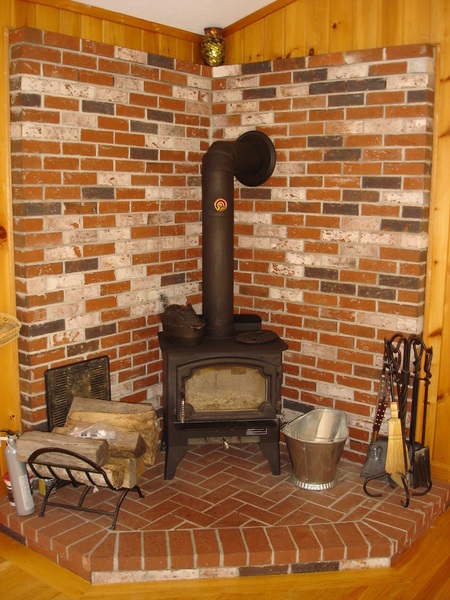 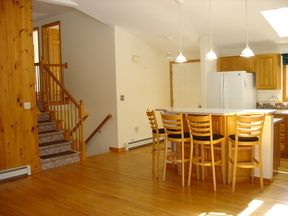 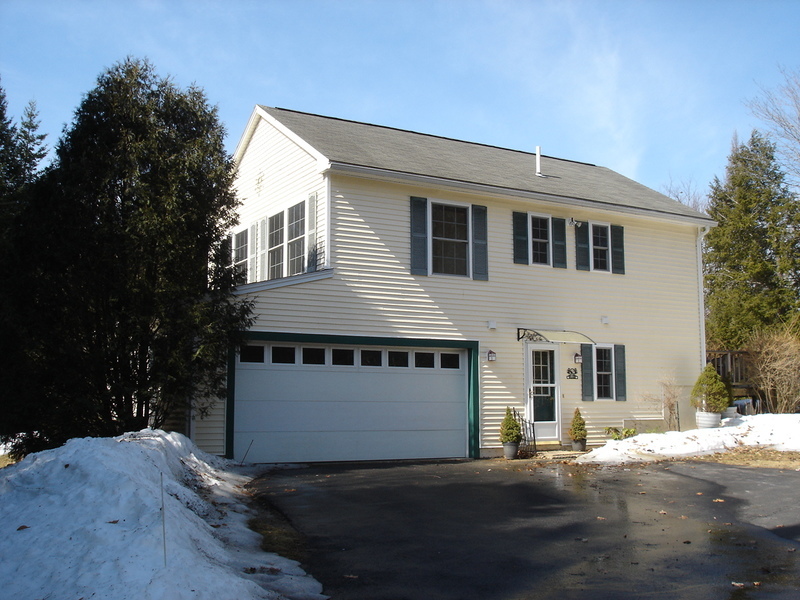 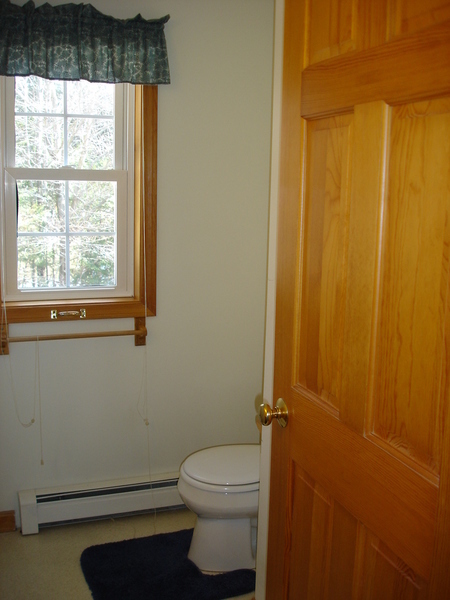 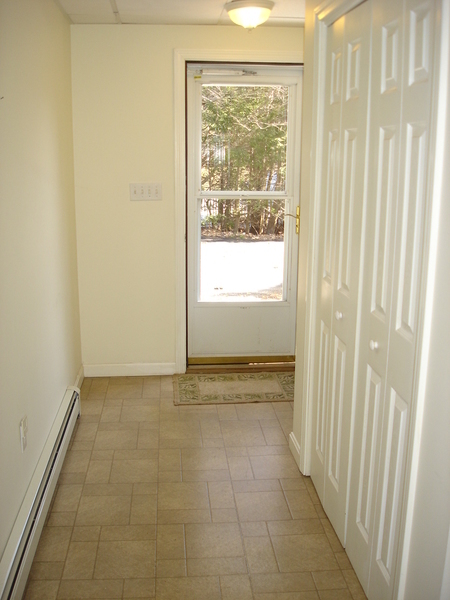 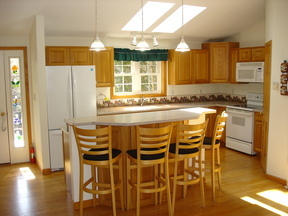 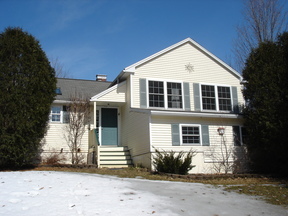 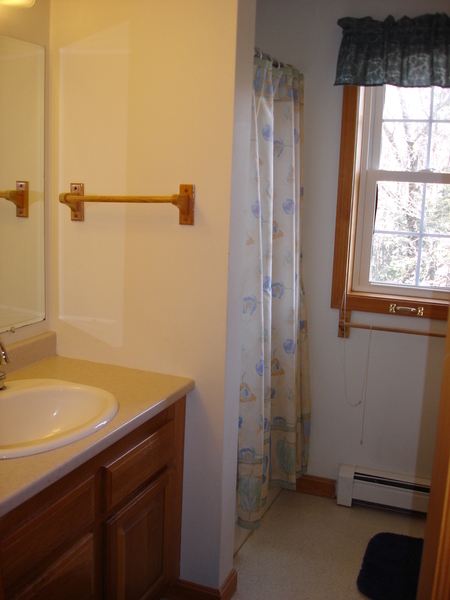 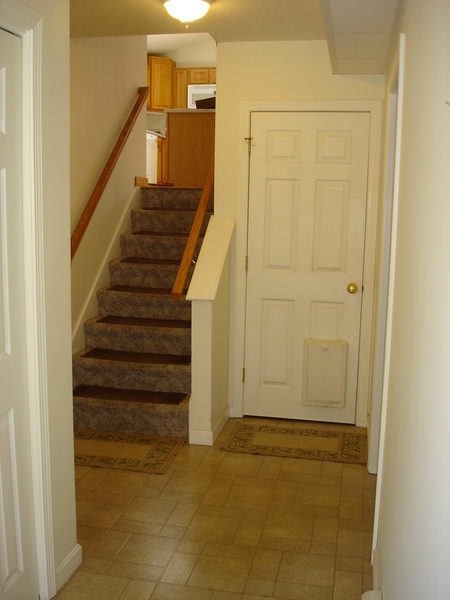 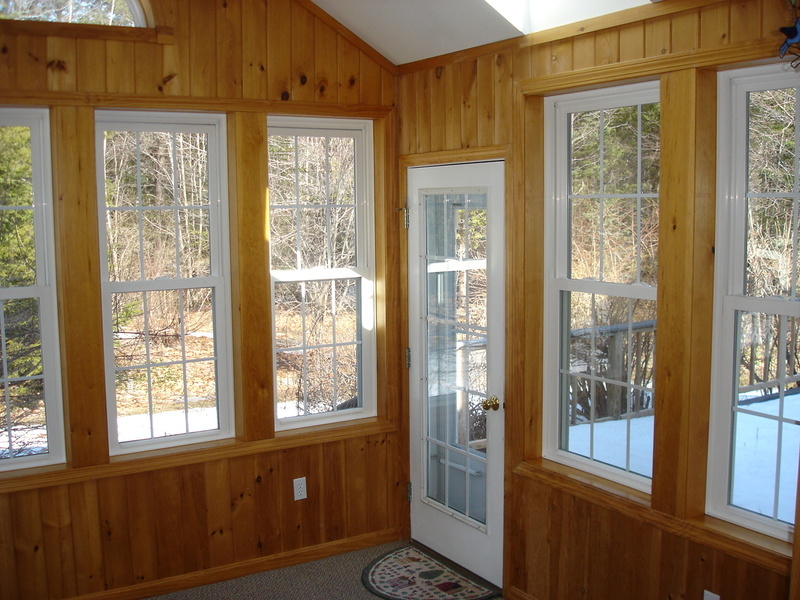 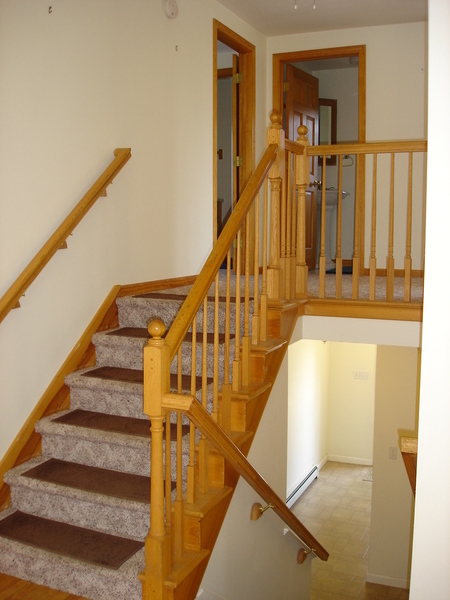 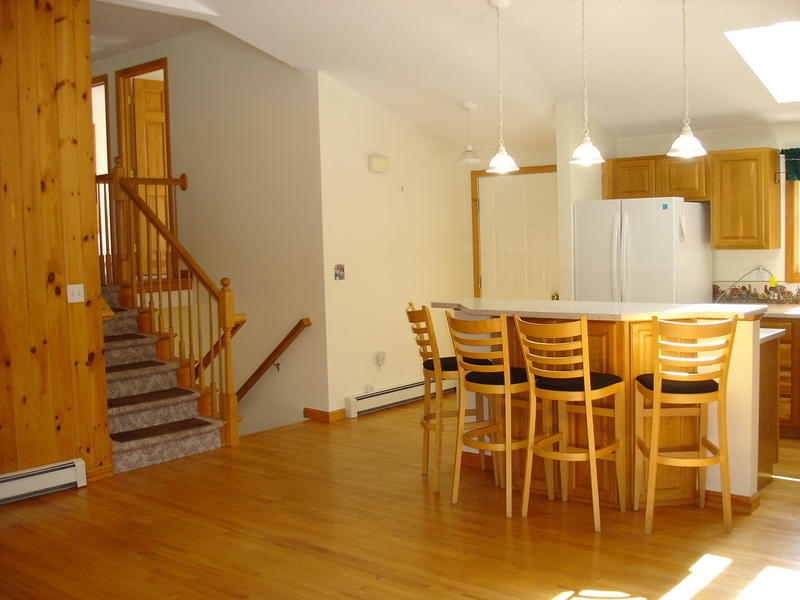 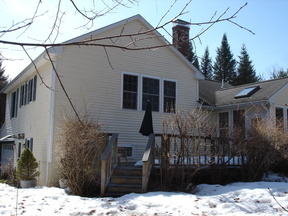 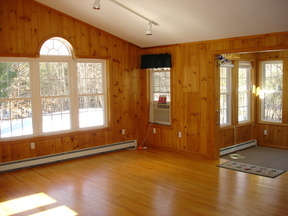 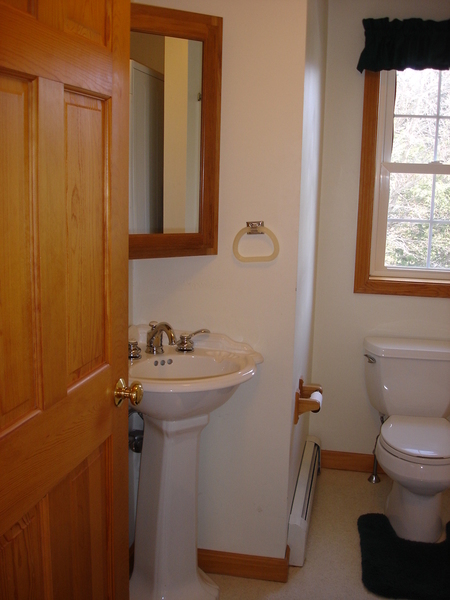 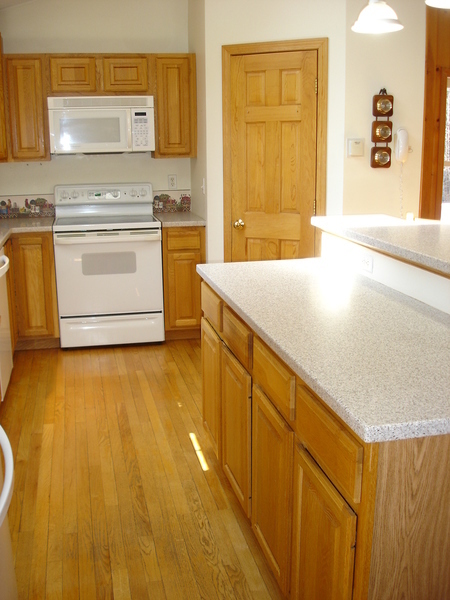 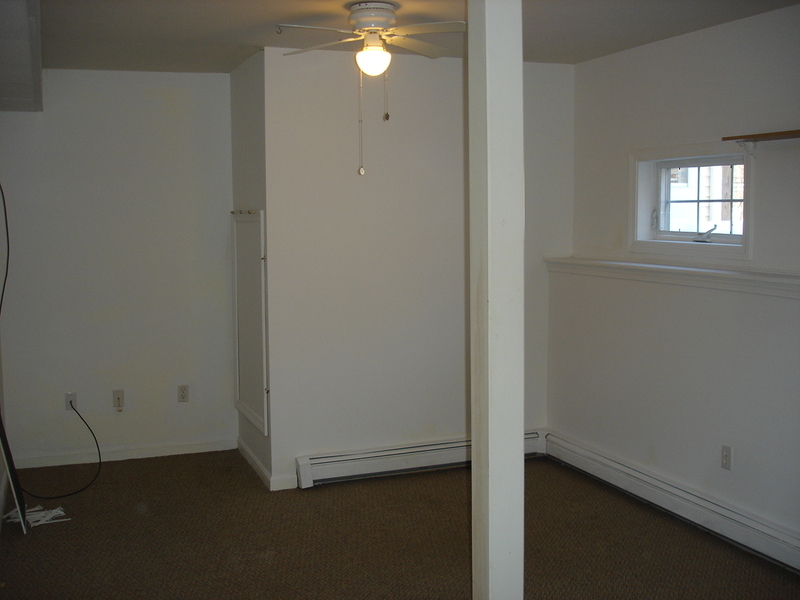 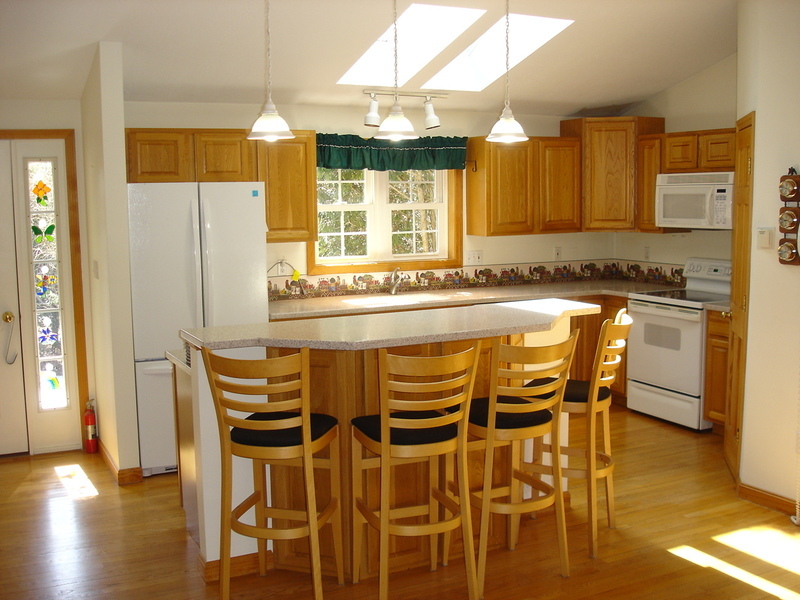 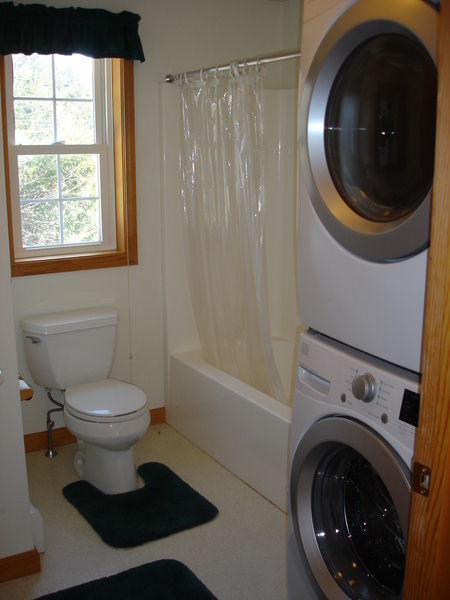 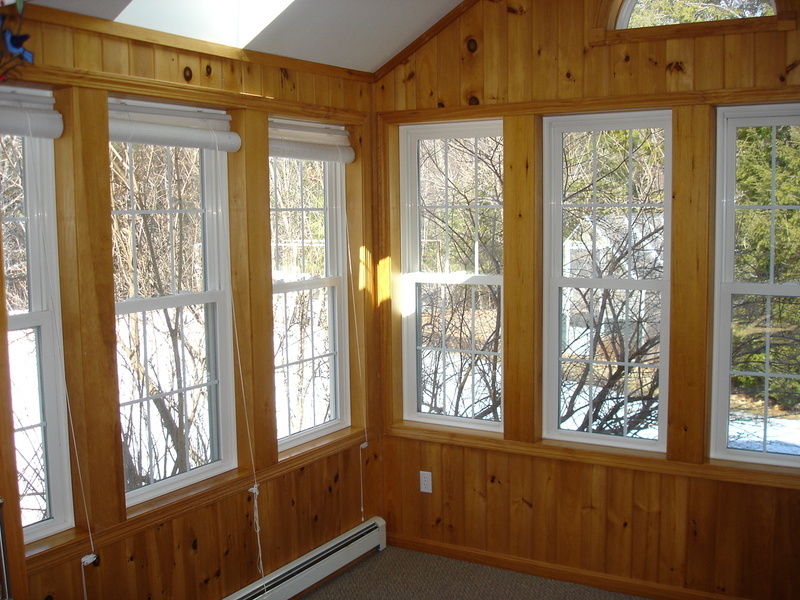 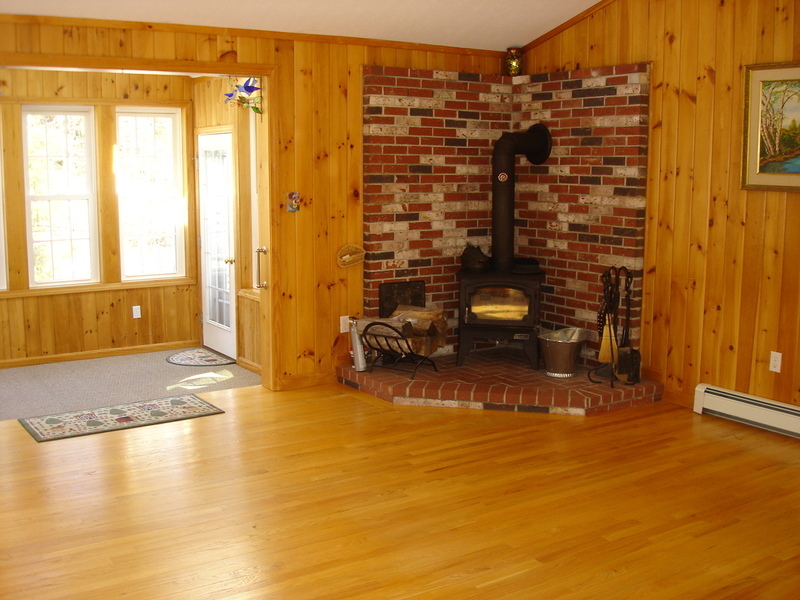 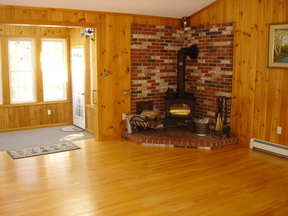 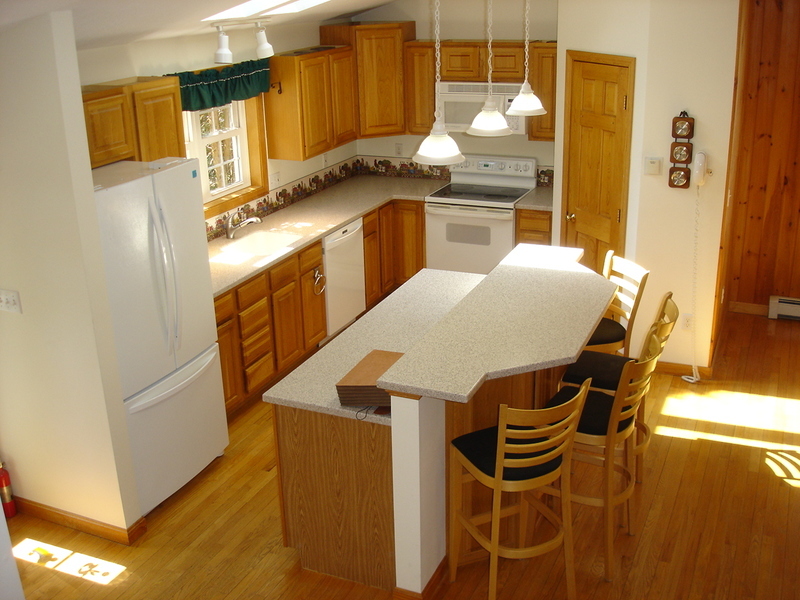 Offers a sunlit open concept with hardwood floors, woodstove hearth & gorgeous 4 season sunroom. 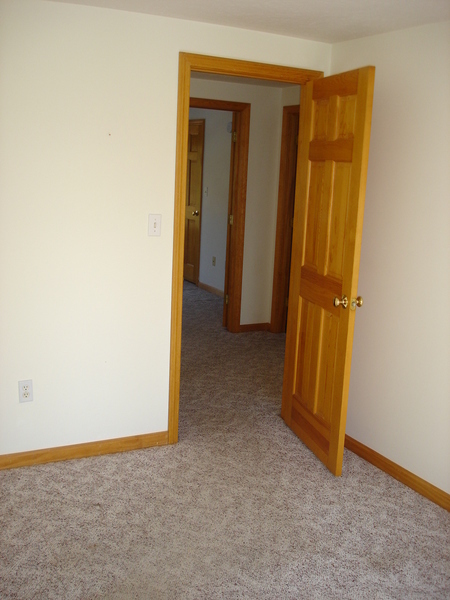 Master bedroom with bathroom & walk-in closet. 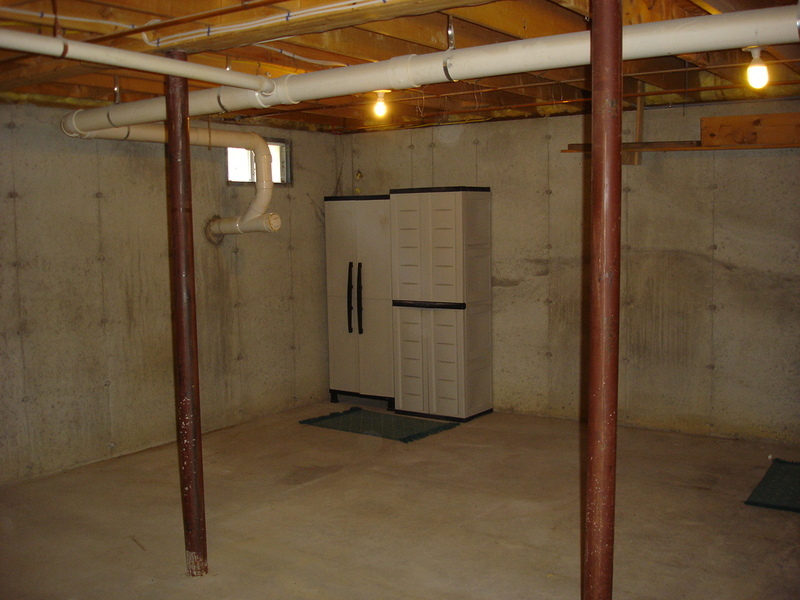 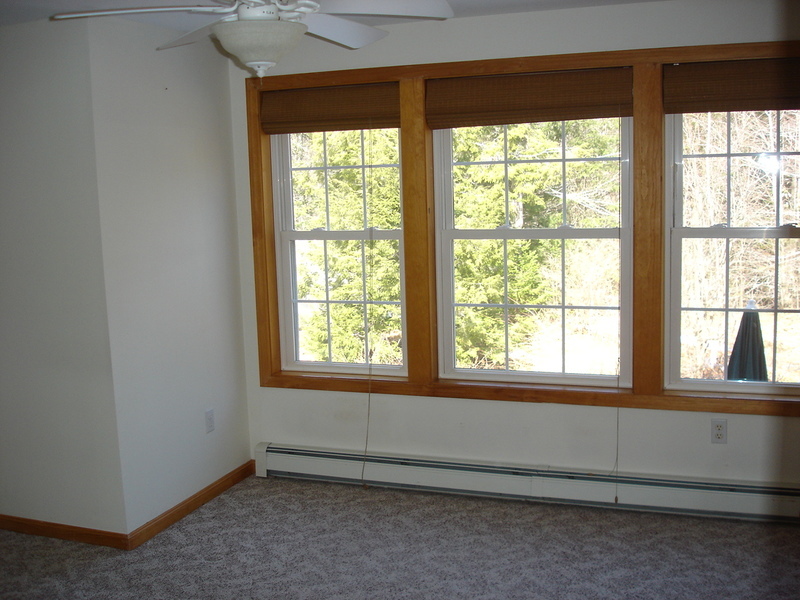 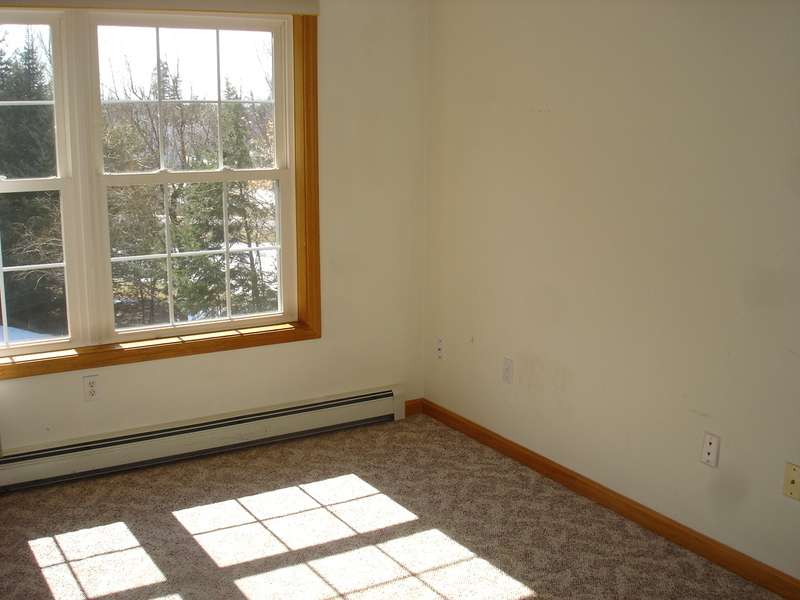 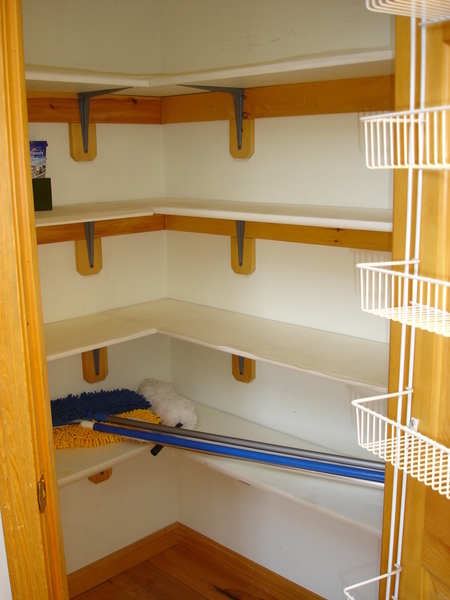 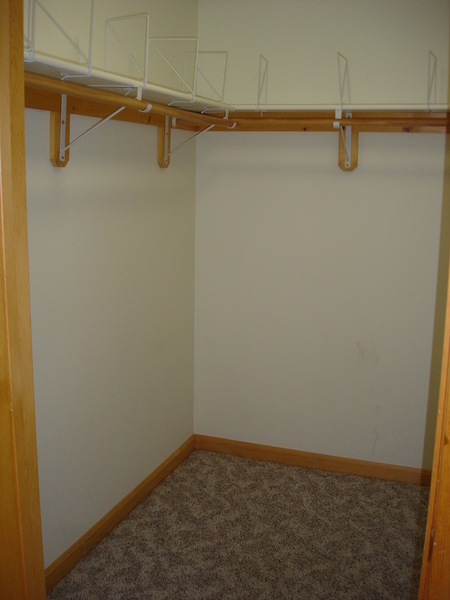 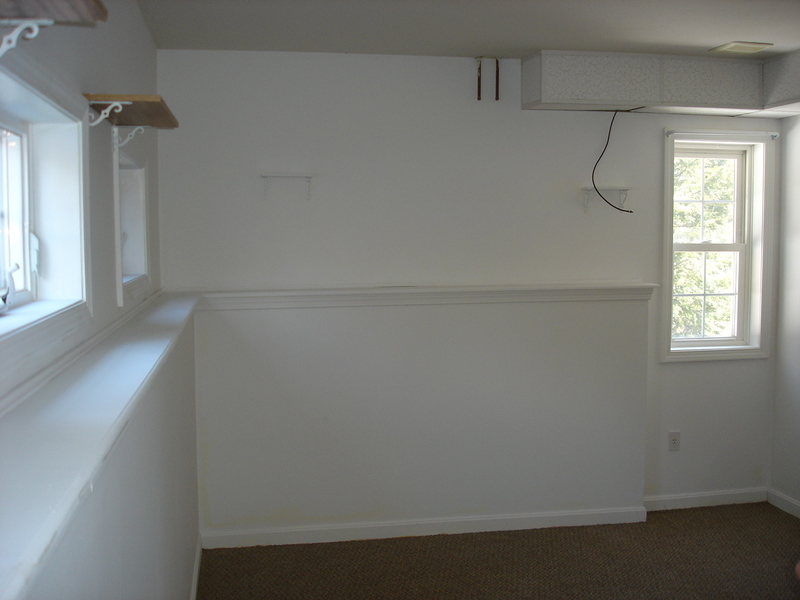 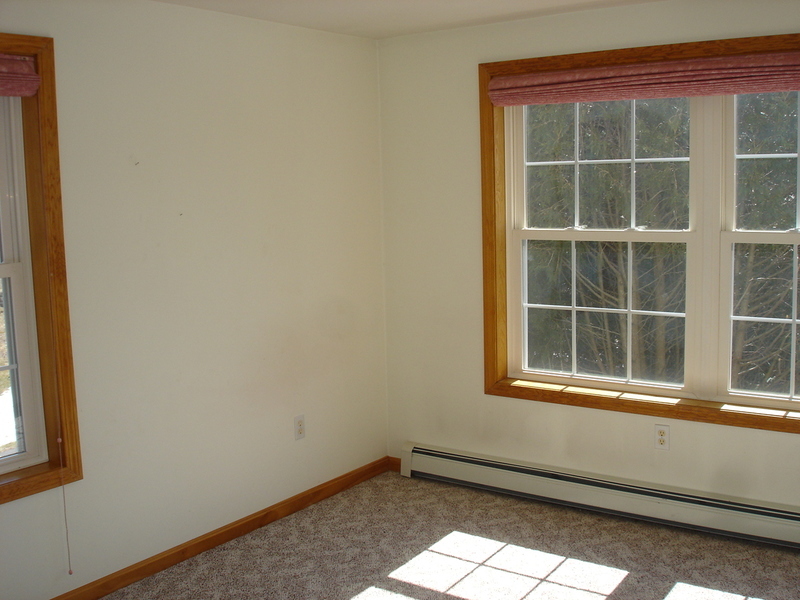 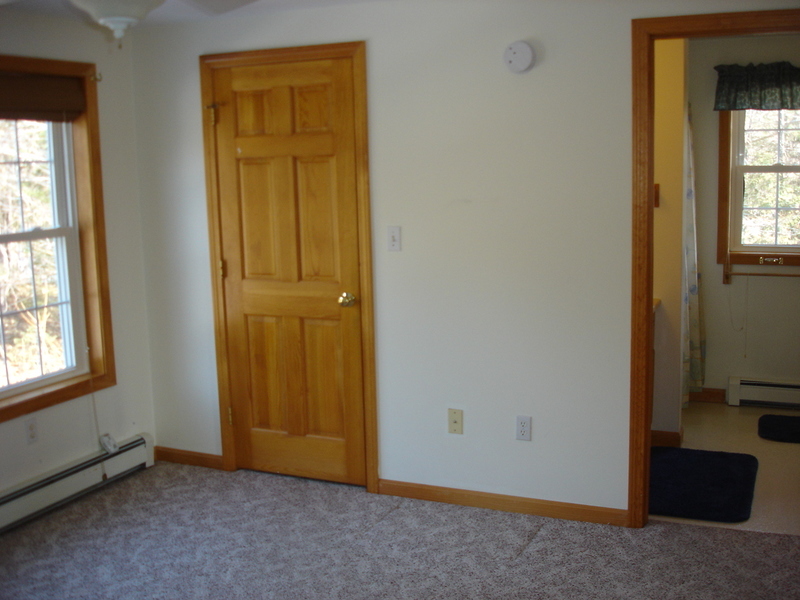 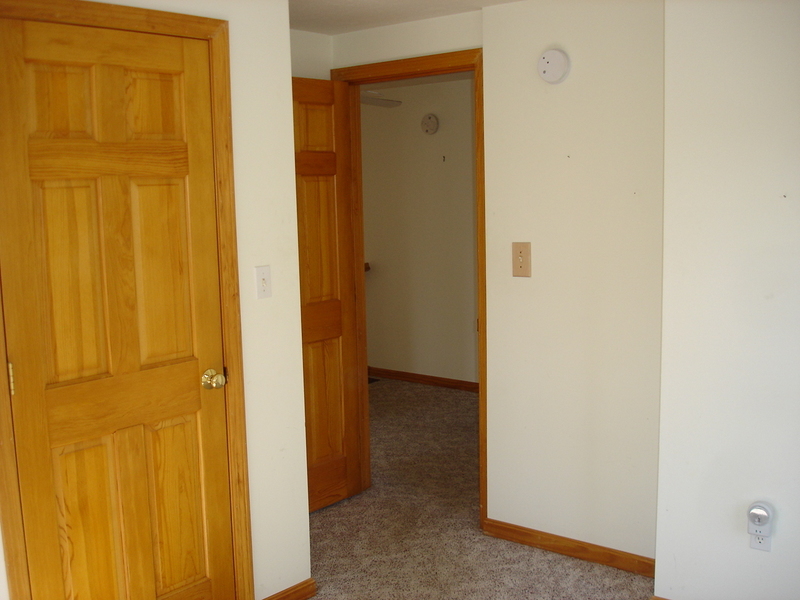 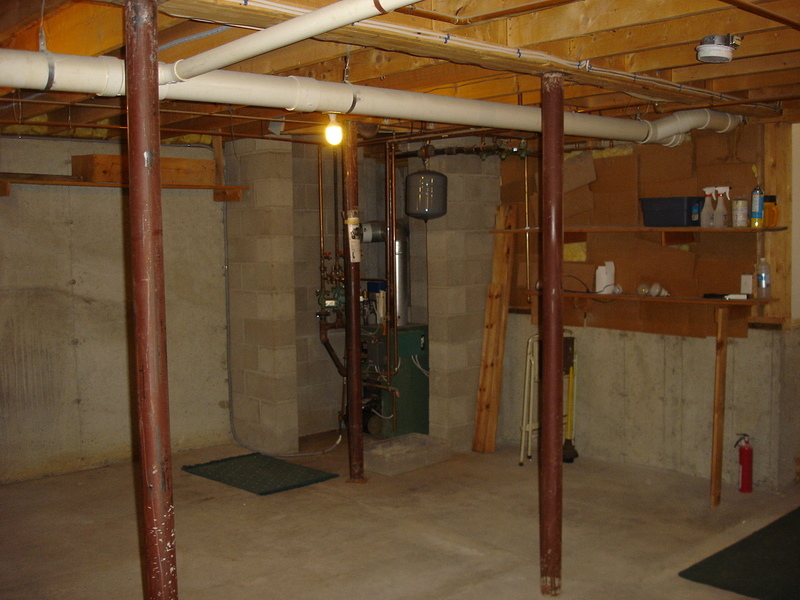 Finished basement bonus room or office plus plenty of unfinished storage space. Excellent location in Patrick Estates privately set at the end of the street on the cul-de-sac.